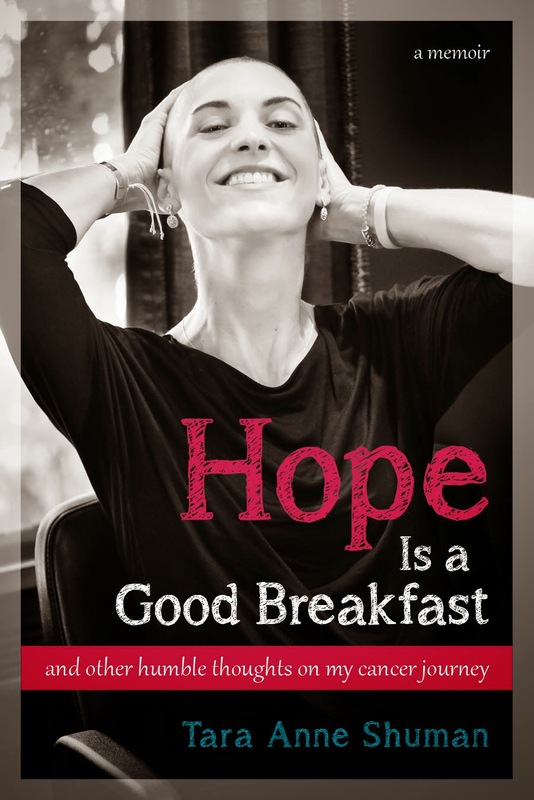 Hope Is a Good Breakfast - The Blog: Kid Question: Why are Mommys and Daddys so brave? This week I am excited for the third of the writing workshops that I have been leading as part of Writing Saves Lives. The upcoming writing prompt is based on a book that I referenced in an earlier blog. I've now read most of the questions and answers in this compilation and they are fabulous -- smart, witty, informative, simple, yet wonderfully complex. After reading these kid questions and adult answers, I had an itch to write my own. The question I wanted to answer was this -- "Why are Mommys and Daddys so brave?" It came from a conversation I had with Teddy last summer. During a thunderstorm he asked me if I was afraid of thunder and lightening when I was a "wittow kid." I told him that I was (and really, I was!). Then I started to wonder why I wasn't afraid of it anymore. I still don't really know, but writing this piece helped me understand it a bit better. Why are Mommys and Daddys so brave? Mommys and Daddys are brave because they love you. Being brave is a funny thing; it doesn’t mean that you’re not scared. Everyone gets scared, even Mommys, Daddys, pets, and superheroes. Maybe they don’t get scared about things like thunder or lightning or going to bed without a light on. But they still get scared every now and then; just about Mommy, Daddy, pet, or superhero stuff. Being brave means that you care more about something else than you care about being scared. Mommys and Daddys always care more about you than they care about being scared, so they end up being strong and brave. Just for you. You're pretty special, huh? The good news is that being brave gets easier as you get older. For example, the first time you go on a sailboat, you may be scared that it’s going to tip over (I was really scared of that when I was little -- just ask my family who had to listen to me scream!). But once I went on the sailboat a few times and it didn't tip over, and once I watched lots of other sailboats in the water and saw that they didn't tip over, I realized that I didn't need to be scared. Instead, I could just sit back and enjoy sailing on the beautiful ocean. But being brave isn’t just about not acting scared. Being brave is also about being smart, and Mommys and Daddys are smart. They are always thinking about what’s best for you. For instance, it’s not smart to swim during a thunderstorm, is it? It’s not brave to do that; it’s just dangerous and wrong. Mommys and Daddys know this funny secret – that sometimes, being scared is a good thing! Because sometimes, being scared can keep you safe. For instance, if your friends decide to say or do something that could hurt someone or hurt you, maybe you get scared to join them. That scared feeling inside is telling you to be safe and think about what your Mommy and Daddy have taught you. It’s not brave to say or do something that could hurt someone, just like it's not safe to swim during a thunderstorm. It’s brave to do what you know is right. And if for some reason you have done something wrong, it's brave to be honest about it. Your Mommy and Daddy have already learned all of these lessons because a long, long time ago (before there were even iPhones, but after the dinosaurs) they were kids just like you. Being brave takes practice and hard work, and I bet that your Mommy and Daddy work very hard for you! They take you new places and teach you how to do new things, like swim or ride bikes or play music. Mommys and Daddys didn’t always know how to do these things and they may have been scared when they first learned how to. But they worked hard and practiced and they got better and better. Being brave is just like learning to ride a bike – the more you do it, the better you get at it, and even if you fall off, you can get back on again. Since Mommys and Daddys are older than you, they’ve had more time to practice being brave (and riding bikes). So they’ve gotten really good at it. Like I explained at the beginning, Mommys and Daddys are brave because they love you. And when you love someone, you help them learn to ride bikes or swim or play music. When you love someone, you also let them go off and explore the world. It takes a lot of bravery for a Mommy or a Daddy to let you go off and explore the world. So it’s lucky they’ve had lots of practice while you were little. Learning how to be brave.